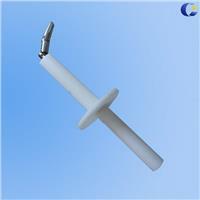 This joint finger probe is intended to verify the basic protection against access to hazardous parts. It's also used to verify the protection against access with a finger. This is the "international" test finger required by most IEC, EN and CSA standards, in addition to many UL standards. 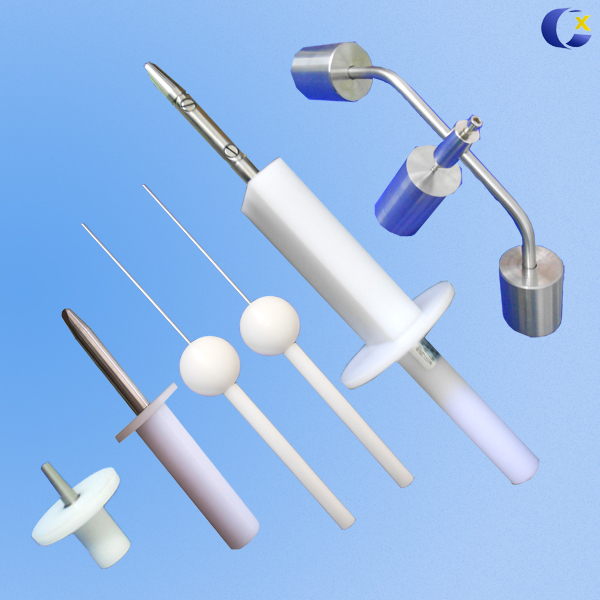 The Jointed Finger Test is a high-precision probe built in exact accordance with IEC standards such as IEC 60950, IEC 61010, and IEC 61032 and is also used for CSA and UL standards. Both joints shall permit movement in the same plane and the same direction through an angle of 90o with a 0o to +10o tolerance.